The size was XL - but it did not fit me - i am 44. 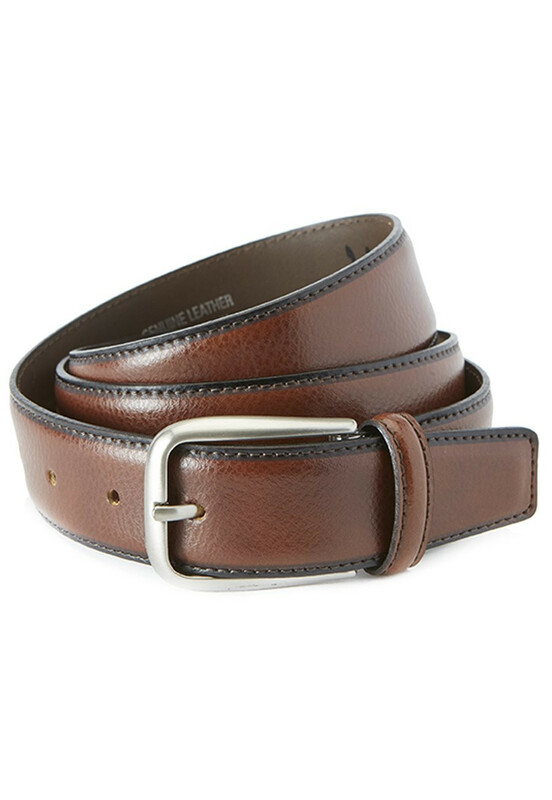 What length is a large belt? Our large belts are suitable for a waist size of between 40"-42".